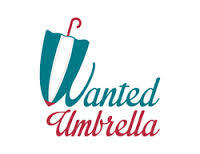 When I first read about the ‘Wanted Umbrella’, I had many questions running through my head. A matrimony service dedicated to differently-abled people? Was one ever needed? Curious, I immediately wrote to Kalyani and asked if we could meet up. As I sat down with Kalyani, I shared experiences of differently-abled people in my network with her. When it came to matrimony, these people surely have their own fears, special needs and inhibitions. While most matrimony sites like Jeevansathi.com and others do have a simple checkbox to say if one has any kind of disability; that is not enough to really do a good match for people who have special needs. What Kalyani has brought to the table definitely has not just a social dimension but an economic one as well. Given that less than 5% of differently-abled people are actually married, there is a huge scope and market out there for Wanted Umbrella to grow and expand. 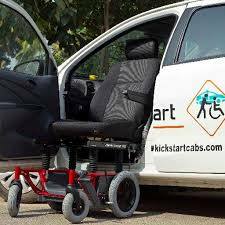 When Kickstart cabs started in Bangalore to provide customized travel solutions for people with disabilities, ensuring safety, comfort; it created a win-win value proposition for itself and its customers. Often, we live under the illusion that differently-abled people are confined to their homes and cannot travel alone. Kickstart broke this myth and is an example for many others to break barriers and innovate. 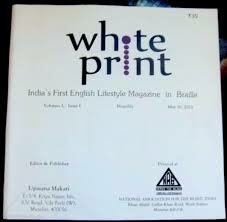 Upasana Makati is the girl behind India’s first English magazine in Braille. 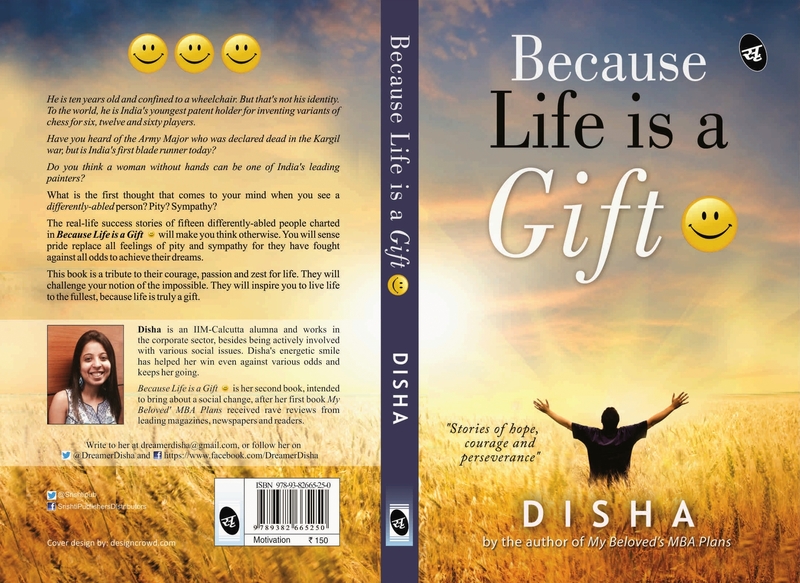 When she was in quest to start something on her own, she thought of starting a monthly magazine. But there were already too many in the market. It was a Eureka moment for her when she realized there were not many when it came to magazines which differently-abled could read. That was it! White Print, her venture aims at bringing mainstream topics of lifestyle, entertainment and politics to the finger tips of the visually impaired. Launched in May 2013, the 64-page magazine has been receiving subscription orders from all over the country. Not to mention, the satisfaction Upasana gets from getting feedbacks, appreciation emails flowing into her every day. In an age, when most companies are fighting for customer attention, it is strange that none of the e-commerce companies have a Braille compatible website and hardly any retail outlet takes pain to ensure its store is easily accessible. Making one so will not just ensure an expanded customer base, but also a positive media attention and increase loyalty even from among the non-disabled customers. In India, the fact that more than 21 million population is disabled and the fact that more and more people wish to start on their own and are looking at interesting opportunities to start something, there surely are a lot many opportunities lying latent. At each stage of life, at each need ranging from education tools to employment , from their medical needs to recreation, there are hardly any start ups looking in this direction. While such services can be life-changing for differently-abled, they also surely are a great way for the start-ups and corporates to stand out of the crowd. The opportunity is huge. The question is not why or how, the question is when?